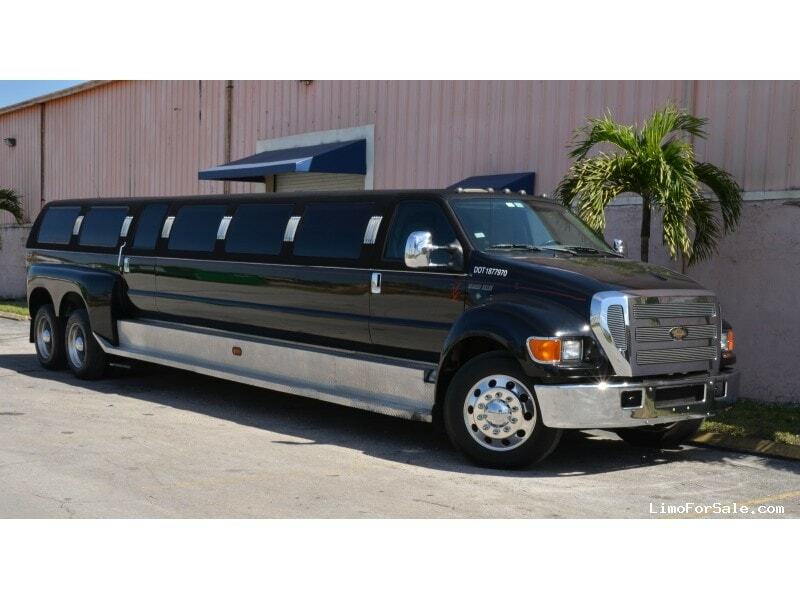 About the Seller / Company: We are an established Limousine company in Miami, Florida. 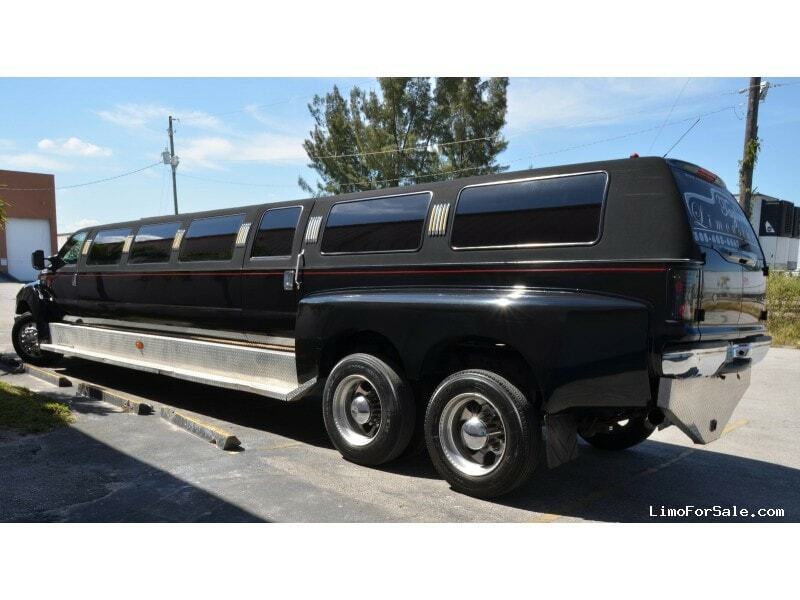 Seller Comments: Monster truck Ford F650 "Hummer Killer" specialty limo the only one on the East coast. 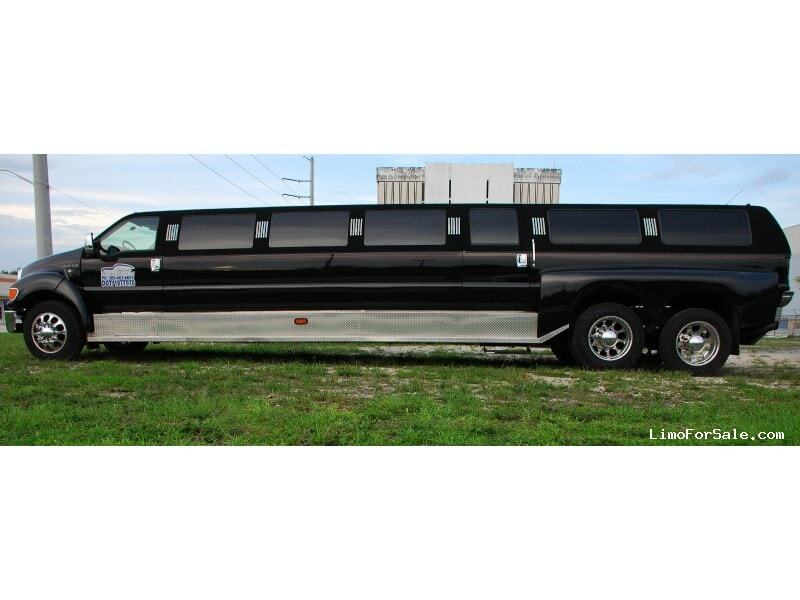 Seats 30 passengers. Warehouse kept under roof. 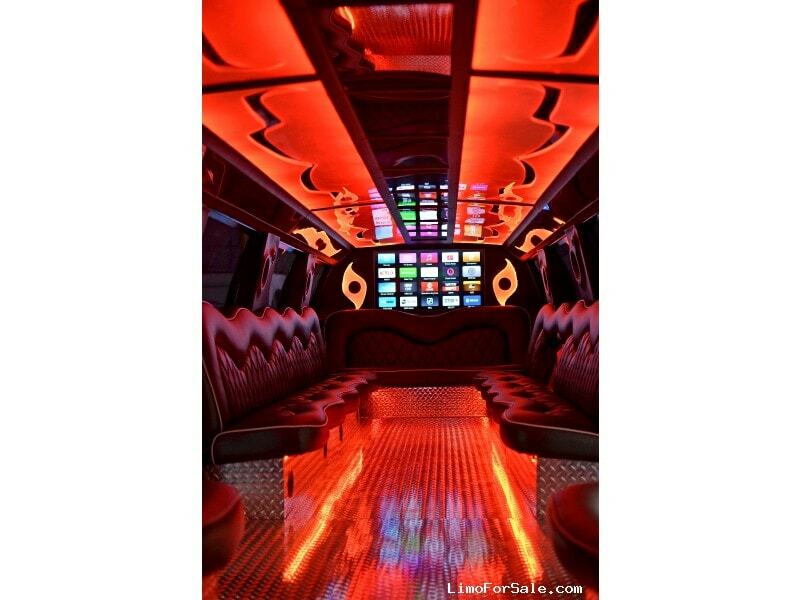 Great party bus for all ages! Truck has been meticulously maintained.